Comics are stuffed full of colourful characters with amazing abilities, outrageous outfits and other things that can be illustrated with alliteration. But, as some old dude called Ecclesiastes said, what has been will be again, what has been done will be done again; there is nothing new under the sun. To put it another way, comics are lousy with knock-off characters with suspiciously similar skills, analogous attire and other things that can be illustrated with alliteration. Get ready for a lot of repetition, because we are going to dive into the murky world where inspiration, homage and just plain theft mix together to create the nasty soup of imitation comic book characters. From the bargain bin derivatives to the rip-offs who've since taken on a life of their own to the inexplicably similar characters who pop up at the same time, Armageddon/Deep Impact-style, the incestuous world of superhero comics has ate itself and given us the results time and again. 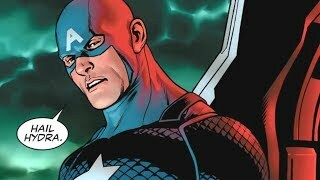 Some of the characters on this list are surprising (and lawsuit-worthy) in just how blatantly they rip-off some of the most famous characters in comics and expect to get away with it, and some of them might be characters you've loved for years and never realised were in fact just facsimiles of existing creations. 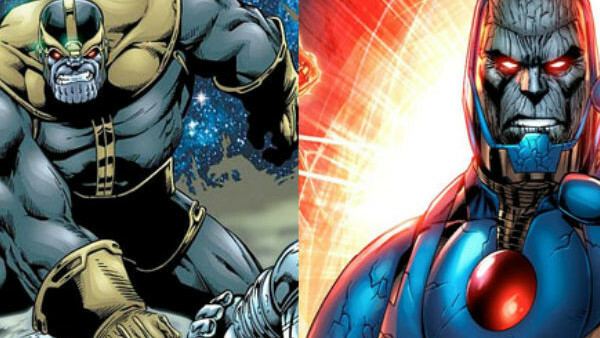 In the decades and millions of pages superheroes have racked up, there's a few examples of total rip-off characters to choose from. Here are just twenty, but if you have any others shout out in the comments! First appearing in the Our Worlds At War crossover Imperiex, Destroyer of Galaxies, was the physical embodiment of entropy who liked to destroy the universe and remake it over and over again like an impulsive child with a Lego set. Imperix sets his sights on Earth, the centre of the universe since all those superheroes made it their home, and headed there to devour the planet because that is his cosmic destiny...unless Superman could stop him! First appearing in the pages of the Fantastic Four Galactus, Devourer of Worlds, is a cosmic god who floats about the galaxy looking for planets to eat like an impulsive child who puts everything he comes across into his mouth. 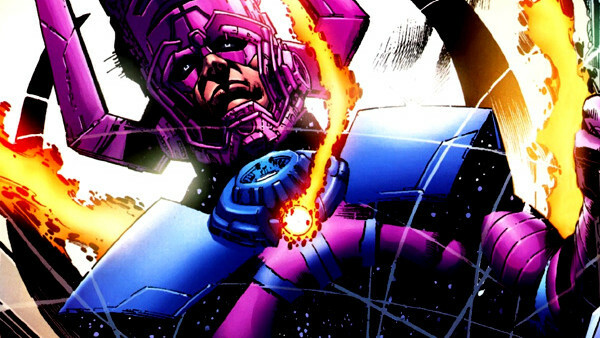 With his big purple hat and succession of "heralds" (beginning with shiny slaphead the Silver Surfer), Galactus is one of the biggest adversaries in the Marvel Universe and poses the biggest threat to its safety. Which is pretty much exactly the same as what Imperiex's whole deal is. He even had the cheek to pinch Galactus's nickname! And like Galactus, it takes a whole host of superheroes teaming up to stop him from taking a bite out of Earth. 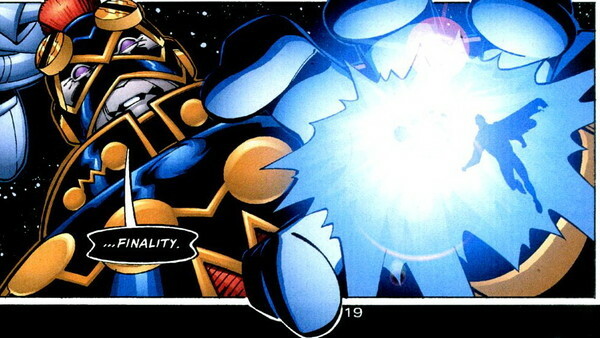 Also he has a silly name, just like Galactus. Uncanny!